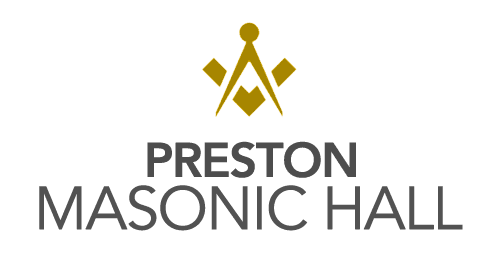 Preston Masonic Hall is part of the history of Preston and provides the perfect venue for a gathering in the city centre. Close to the railway station and the bus station, it has ample parking close by. Access via ramp into the ground floor is available, there’s an adapted toilet on the ground floor and a passenger lift to the first floor. Baby changing facilities are also available. If you would like to find out more, please feel free to give us a call today on 01772 252170. We offer venue hire for a range of occasions, from elegant wedding days to small corporate events and private dinners. Traditional aspects are important to us, which is why we pay attention to every little detail. We offer silver service and ensure that the menus provided will leave you with memories to treasure. We cater for many different occasions – weddings, birthdays, anniversaries, christening celebrations, regimental dinners, sportsmens’ dinners, funerals – you can always be assured of the very best service. For more details about our venue hire or to book one of our suites, please feel free to call us today on 01772 252170. You can also send an email to us at masonic@ashlarhouse.co.uk and we will be back in contact as soon as possible.